The weather is starting to get a tad temperamental so I've been layering up to cover all options. 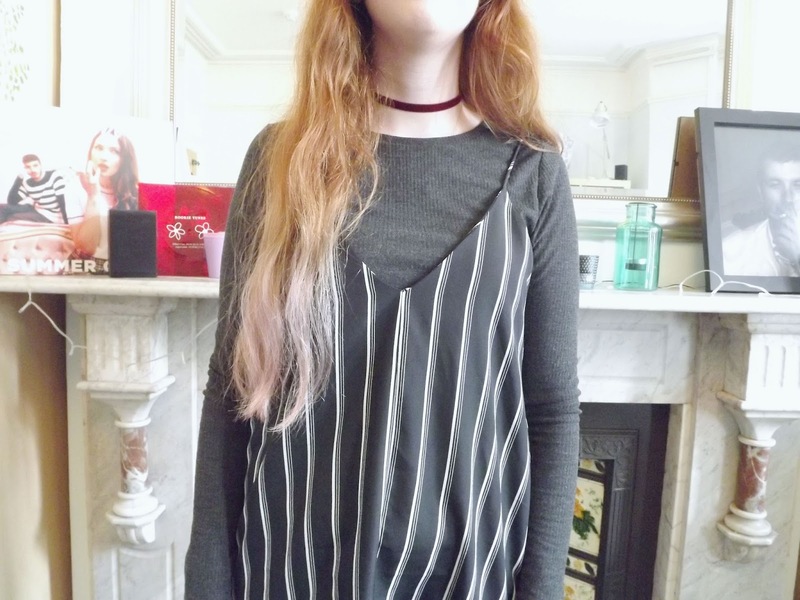 I've bought a few slip dresses over the summer and I intend on wearing them into the colder months by sticking a long sleeve top on underneath to keep me warm. 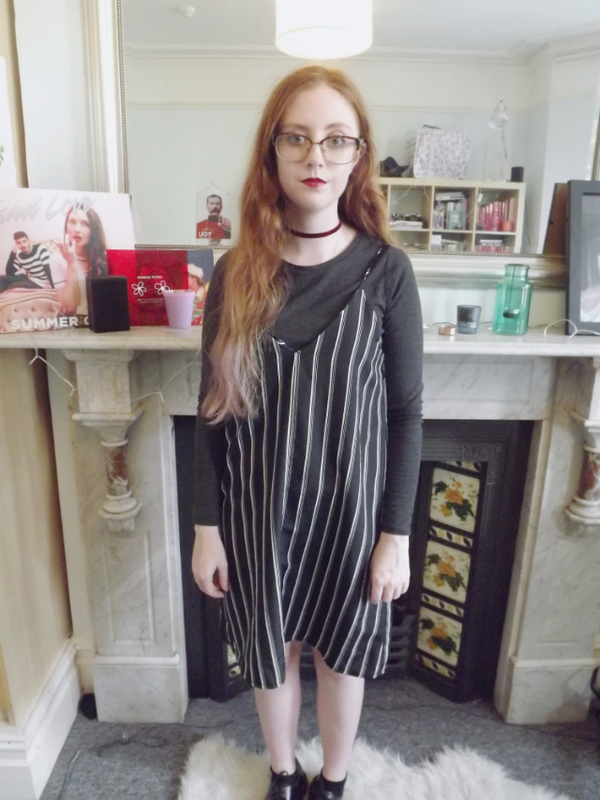 This dress came with a chiffon tee to go underneath but it was so cropped, the bottom of the top peeped out under the arms of the dress (major fail primark) but it's easy enough to find alternatives to put underneath. 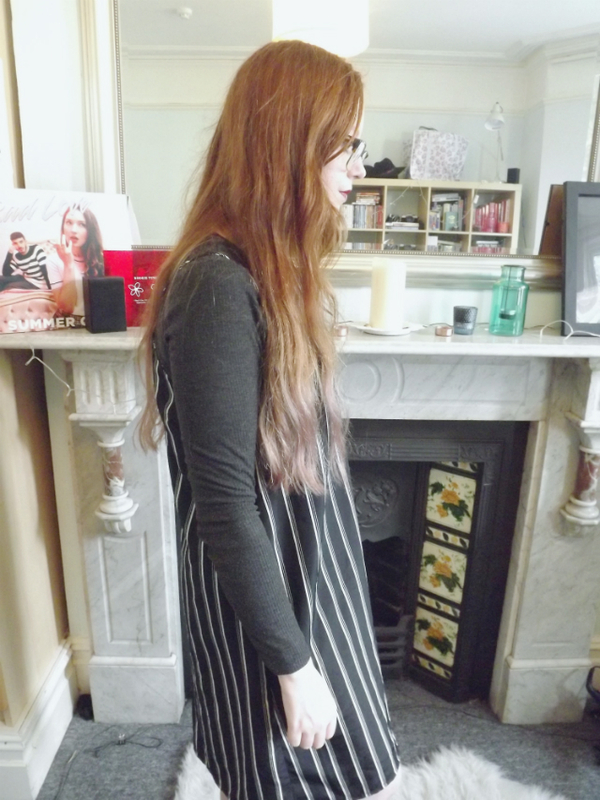 If I ever do brave it and wear the dress on it's own, I wear it back to front as it's waaaaay too booby for my liking. I'm also late to the party and loving chokers.